To care your wooden furniture from teak or acacia wood. 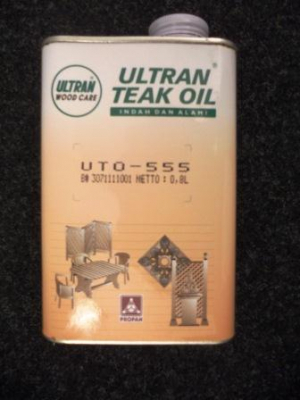 This teak oil, which is obtained from linseed, penetrates the surface into the wood pores. It supports the natural appearance of the wood and provides protection in case of usage or weather.